In 2014, three sets of DHB40 asphalt plant have been exported to Burma. 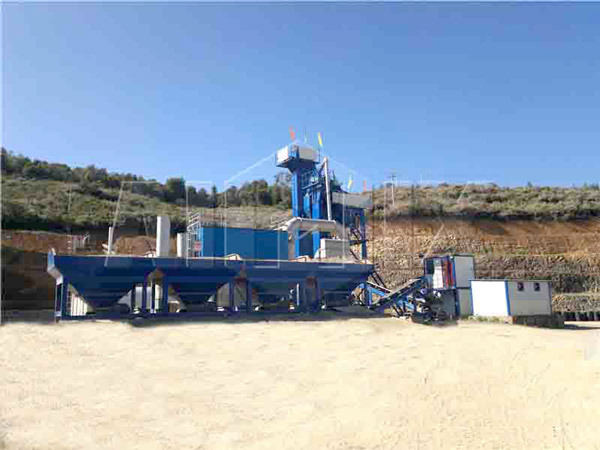 The mobile drum mix asphalt plant is welcomed by users due to its compact structure, unique appearance and reasonable layout. 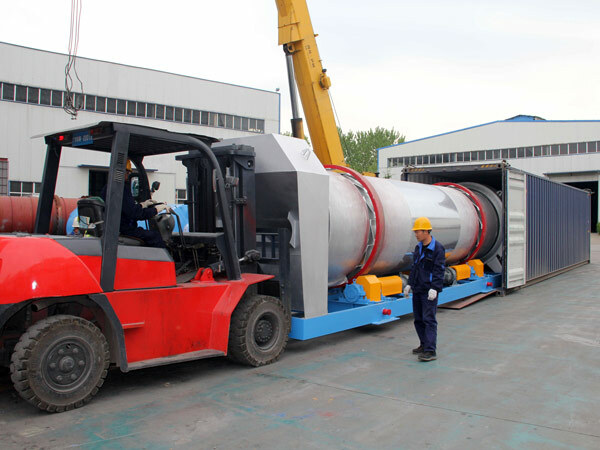 Our DHB series asphalt plant has mounted on the movable chassis, which is convenient for construction site transferring. Every part of asphalt plant is connected closely, which can save occupation areas. Our DHB series asphalt mix plant adopts the second generation Fire Wolf Gold burner, which can fully combust fuel and provide sufficient heat. The optimized mixing blades inside the dryer drum has strong mixing strength. Our drum mix asphalt plant has automatic PLC control system, which makes operation easier and safer. Our bag dust collector can improve material utilization rate, which can save energy consumption. 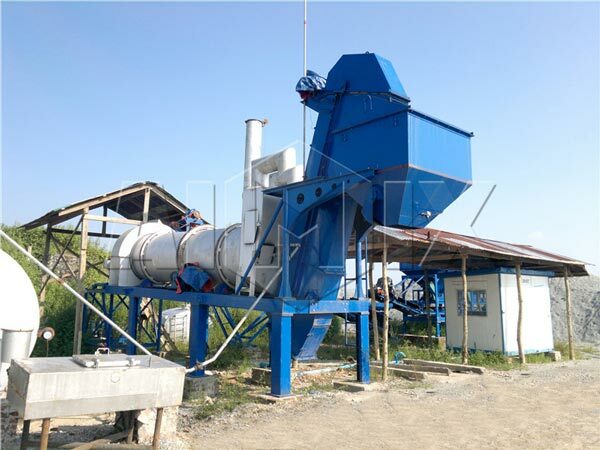 We still have other asphalt plants for sale, such as forced mix asphalt plant, stationary asphalt mix plant, portable asphalt mixing plant and hot mix asphalt plant. Contact us timely when you need asphalt mixing machine.